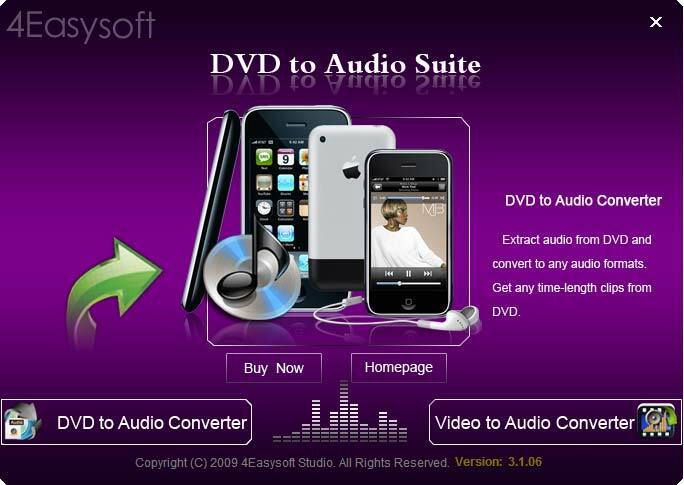 4Easysoft DVD to Audio Suite includes two professional conversion tools: DVD Audio Extractor and Video to Audio Converter. Therefore, this DVD to Audio Suite owns the functions of ripping DVD to audio formats like AAC, AC3, AIFF, AMR, AU, FLAC, MP3, M4A, MP2, OGG, WAV, WMA with lossless sound quality and super fastest conversion speed. 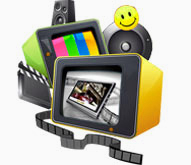 Apart from this, as professional and outstanding video to audio conversion program, it also gives you a hand to convert all kinds of videos to audio and convert among various audio formats as an audio converter for your music enjoyment. 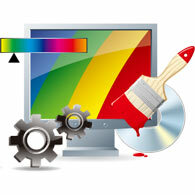 Just feel free to download 4Easysoft DVD to Audio Suite and to colorize your digital entertainment life. 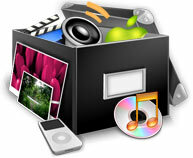 Output audio formats: AAC, AC3, AIFF, AMR, AU, FLAC, MP3, M4A, MP2, OGG, WAV, WMA. 4Easysoft DVD Audio Extractor in this suite supports all commercial DVDs, including DVD with the restriction of CSS, Region, RCE, Sony ARccOS. Convert any clip or segment by setting the start point and duration as you like with the Trim function. In this suite, the DVD to Audio converter takes an easy way to set audio encoder, sample rate, channels, audio bitrate to suit your MP3 players. Combine and join multiple files together to enjoy one successive file by checking "Merge into one file". It is handy for you to capture the highlight image by clicking the "Snapshot" button. Choose your need audio track and subtitle or choose "No Subtitle" for your players. The intuitive interface and simple to operate process of 4Easysoft DVD to Audio Suite make it easy enough for everyone. Convenient to select audio track and subtilte to customize output file. Convert one source file to various output formats with just one conversion.